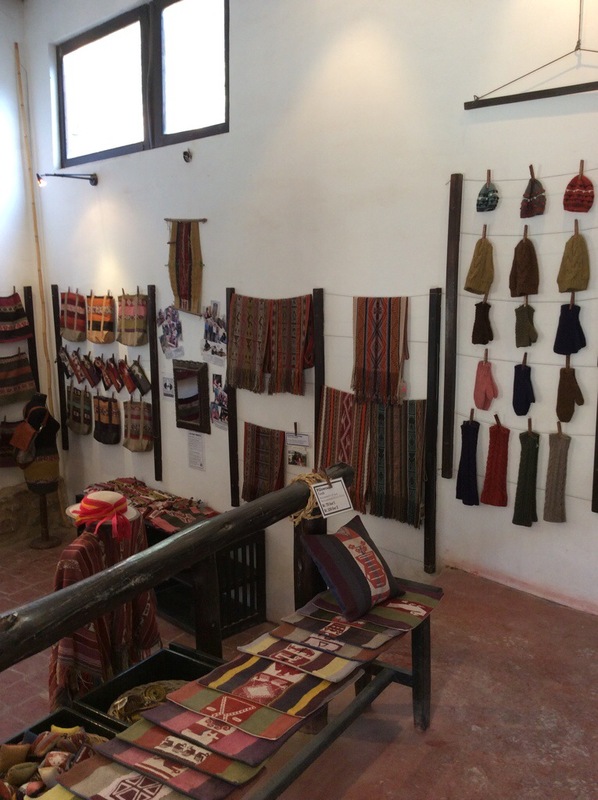 here is a photo of Awamaki’s fair-trade store in Ollanta. I worked a shift there yesterday and thankfully I was able to converse with all the customers. Today I will be teaching the seamstresses how to make my prototypes.